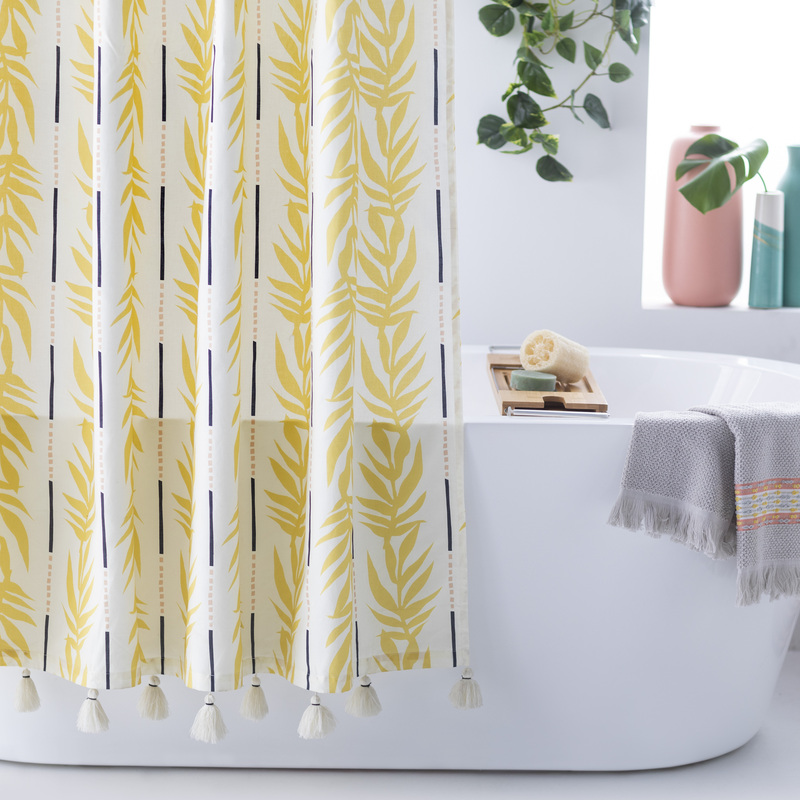 If you’re already obsessed with Drew Barrymore’s Flower beauty brand, the star’s new Walmart home collection is going to thrill you. 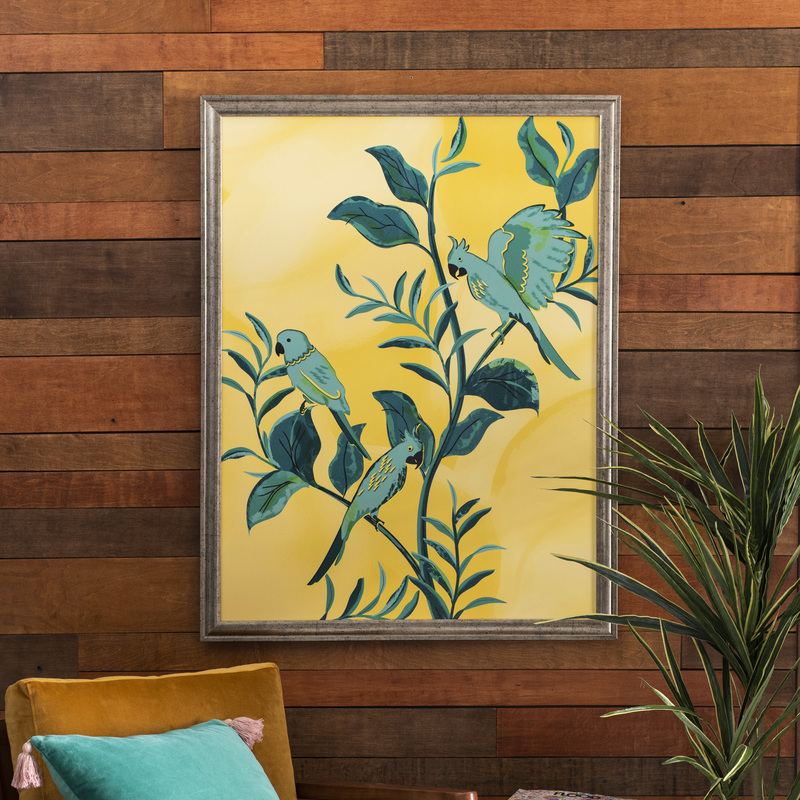 Drew Barrymore Flower Home launched today, March 28th, on Walmart.com, Jet.com, and Hayneedle.com, and includes an array of eclectic decor items inspired by Barrymore’s personal travels. 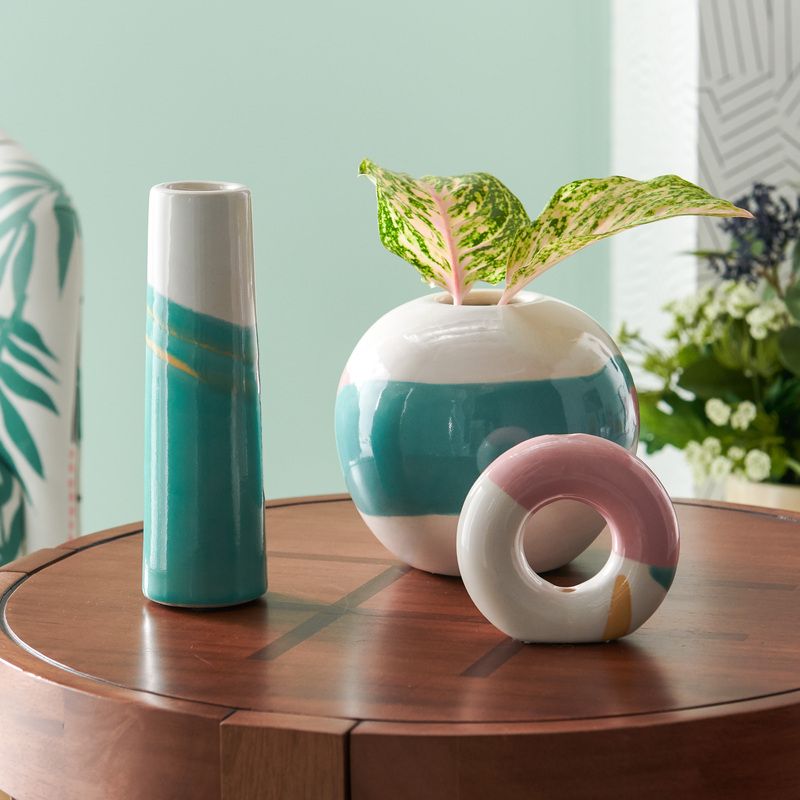 The line includes more than 200 pieces ranging in price from $18 for a ceramic vase to $899 for a mid-century sofa. 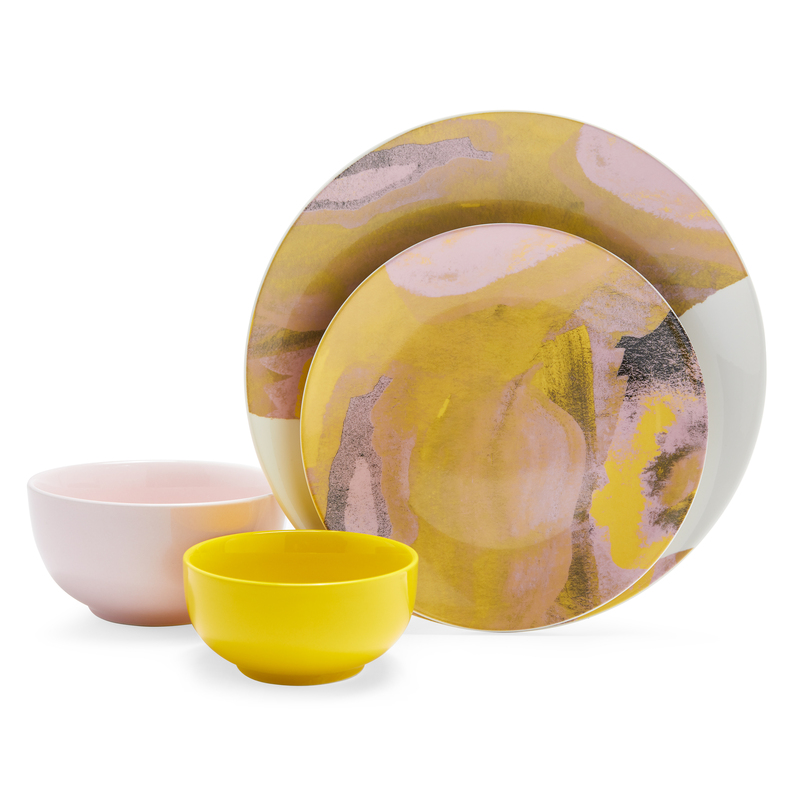 Below, we’ve curated a few of our must-have items from Flower Home. Did someone say dinner party? 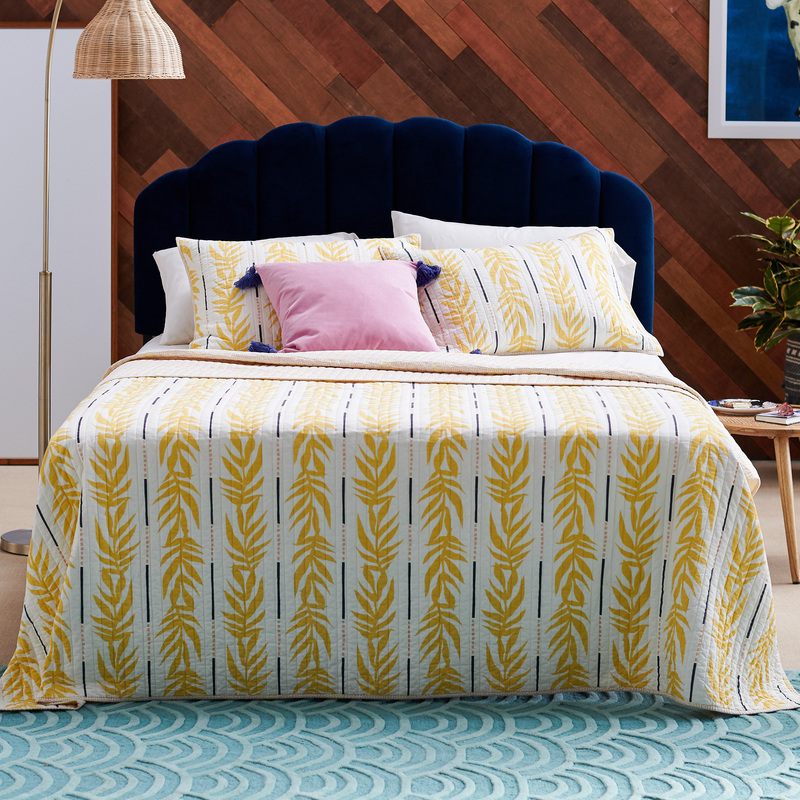 We love the price point on this stylish quilt set. 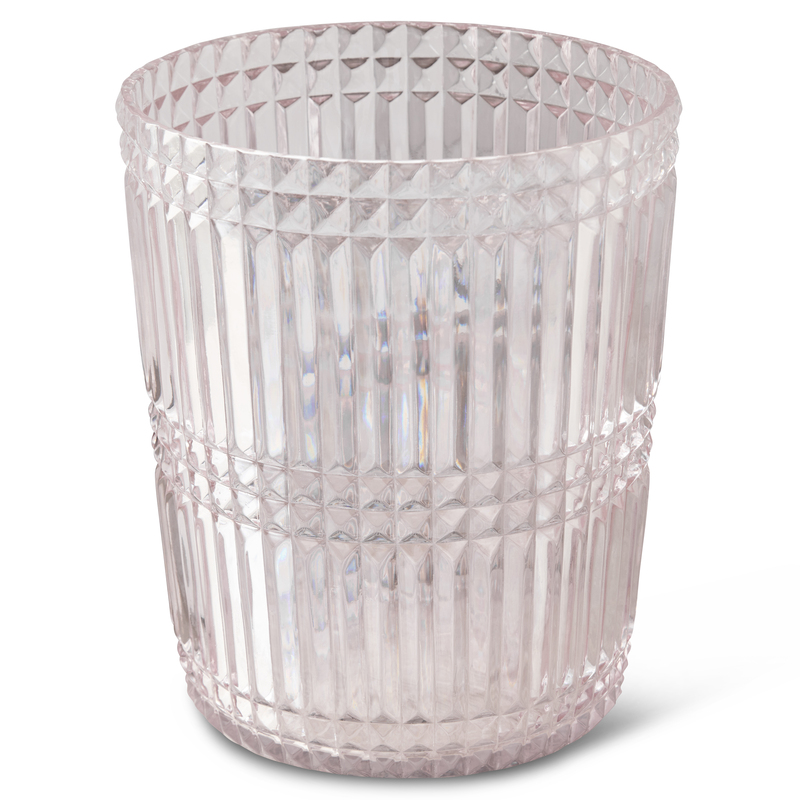 Give your bathroom a boost with this too-pretty-to-hide waste basket. 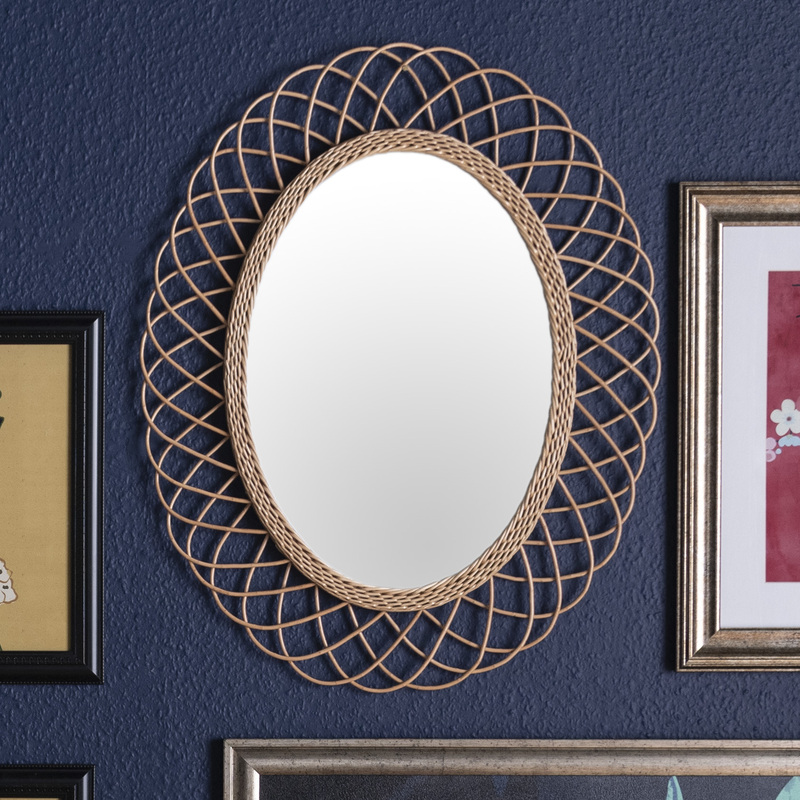 Large mirrors can be super expensive, but they make a room feel bigger. This one’s a great option at a reasonable price. 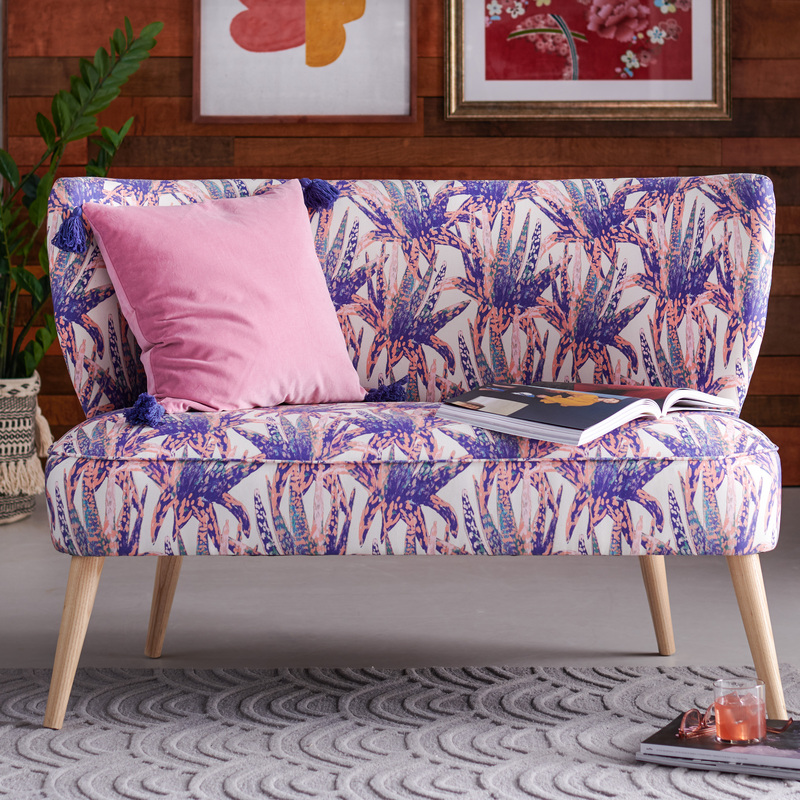 The extra bit of glamour your living room’s been craving. Brighten up a dark corner with this beautifully framed wall hanging. 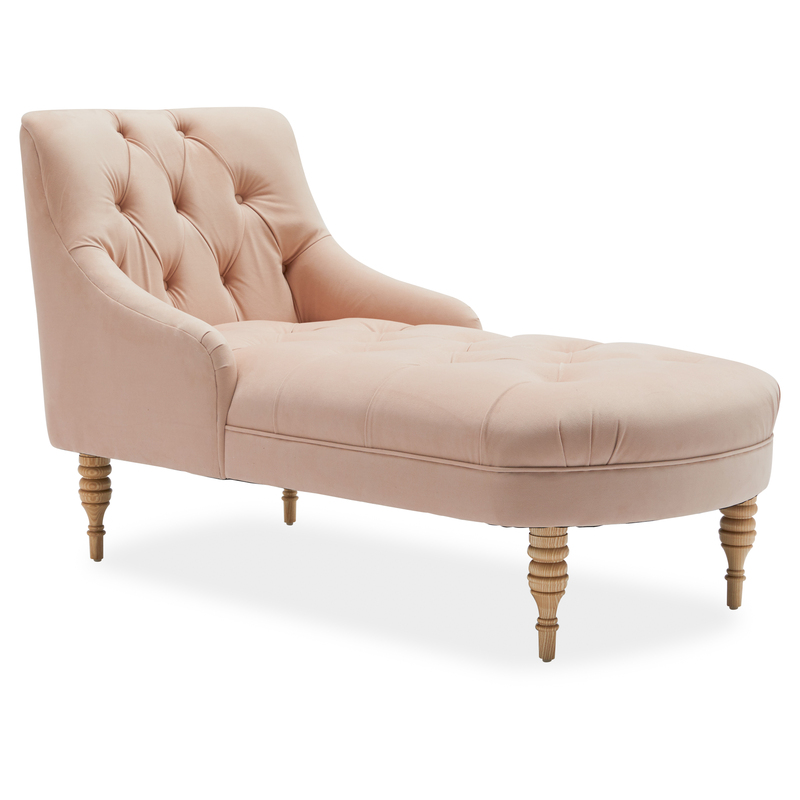 Ask your boss if you can get this sweet little loveseat for your office. This is remarkably well-priced for a 16-piece set. 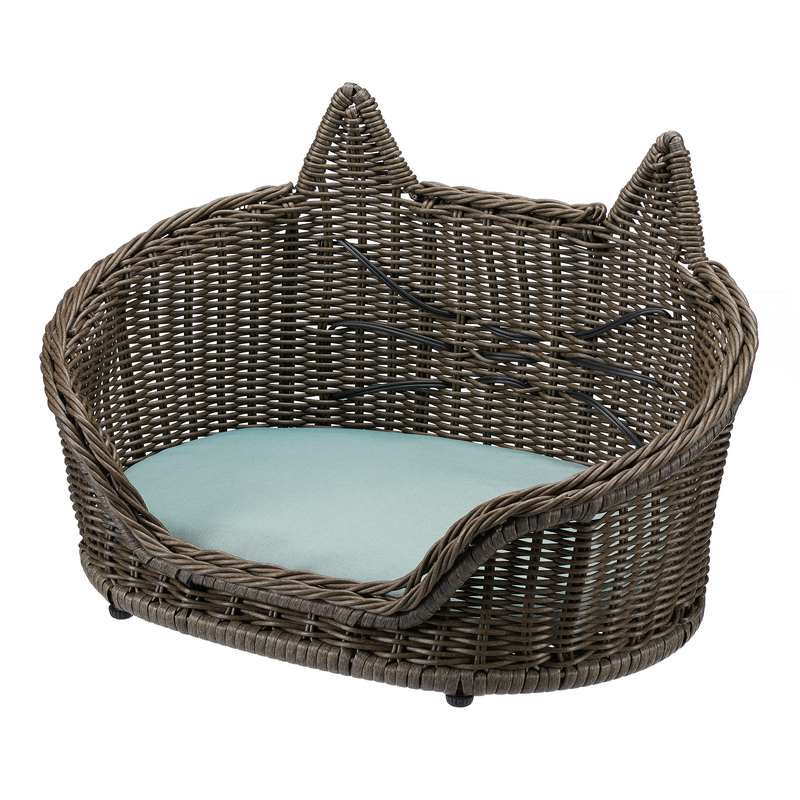 Treat your favorite feline to a chic new home. 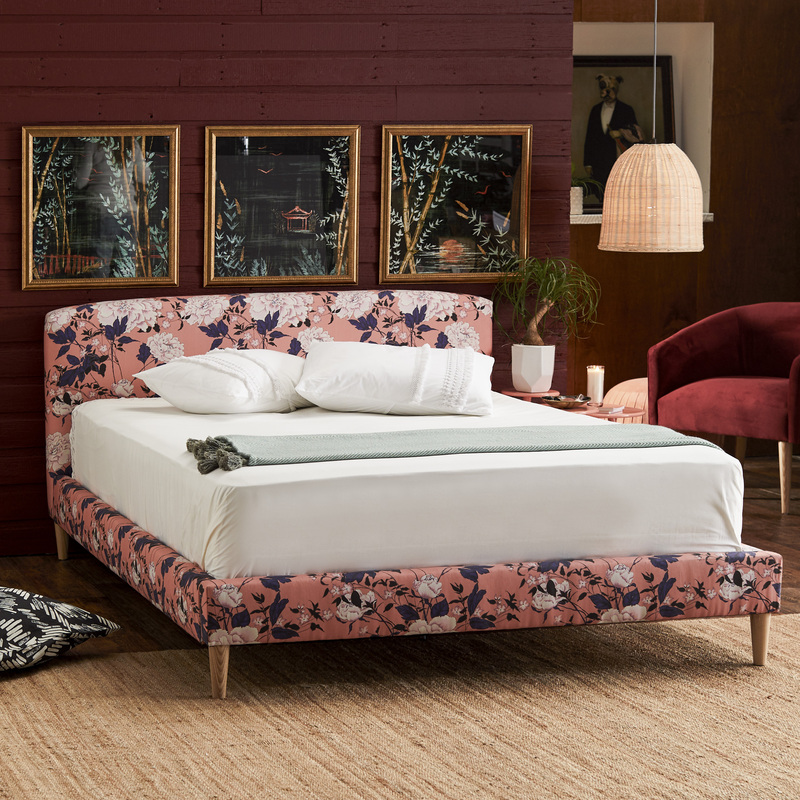 You’ll be sleeping pretty in pink in this floral bed frame. A brightness bomb for your bathroom. 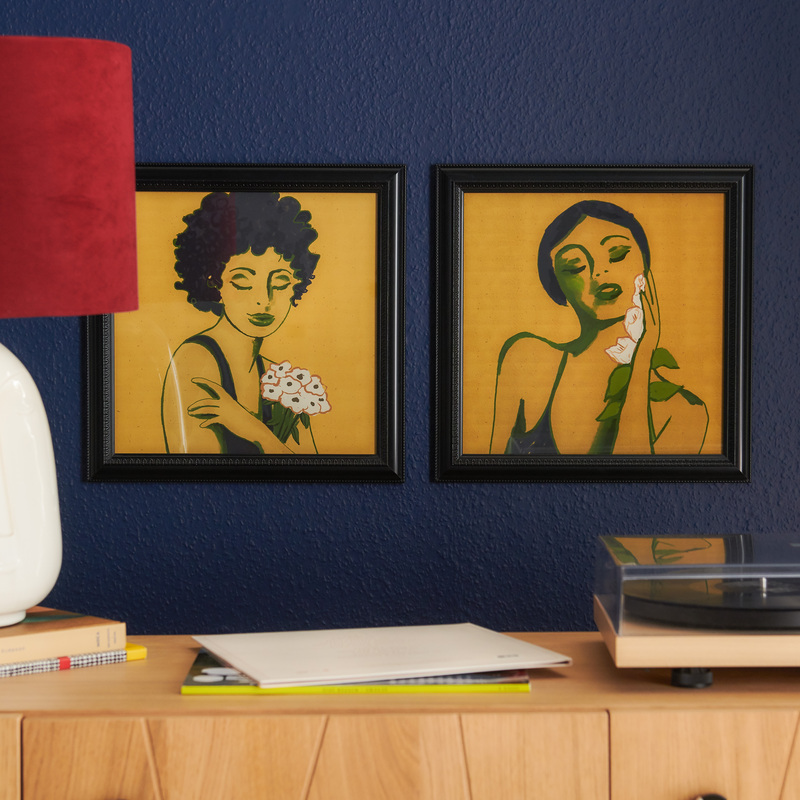 The perfect addition to your gallery wall. Get these for the plant mom in your life. 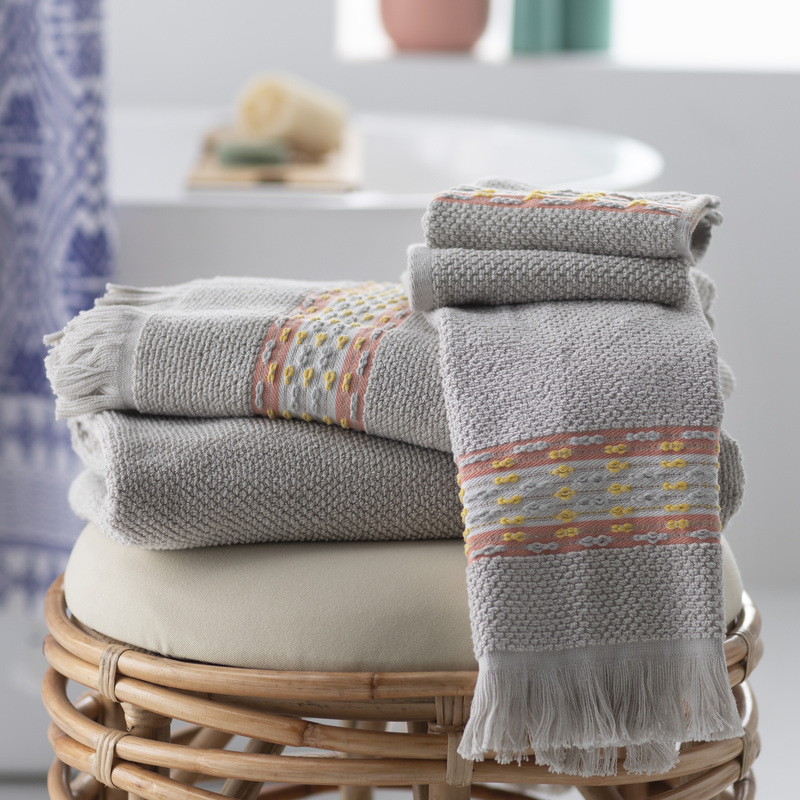 Delight your guests with these stylish fringed towels.